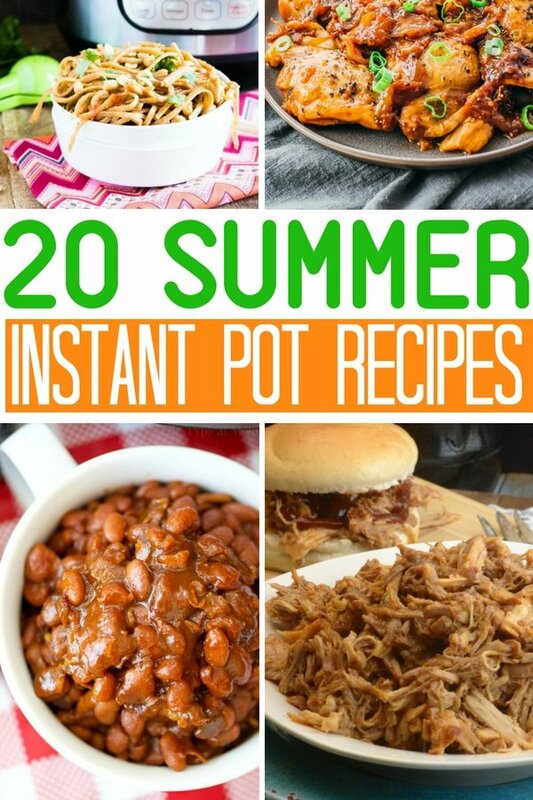 Looking for ways to use your Instant Pot this summer? Feast your eyes on these 20 Instant Pot summer dishes that can be made in your glorious Instant Pot. I have some quick and easy dishes you can whip up without heating your house up and serve your family. From tasty pulled pork dip, shredded beef tacos, corn on the cob, and even spare ribs. You will have a nice arrangement of recipes to try out, that are a perfect summer food. Instant Pot Twice Baked Potatoes Casserole| Creamy and delicious! This easy summer recipe makes a fantastic side dish for any barbecue. Goes nicely with steak and a side salad. Instant Pot Copycat Bacon and Ranch Suddenly Salad| This crowd-pleasing salad is sure to win over your party guests! It’s so good you are going to want to lick the bowl. Instant Pot Shredded Beef Tacos| Be prepared to not have leftovers when you make these fantastic tacos. They are so easy and everyone is going to love them. 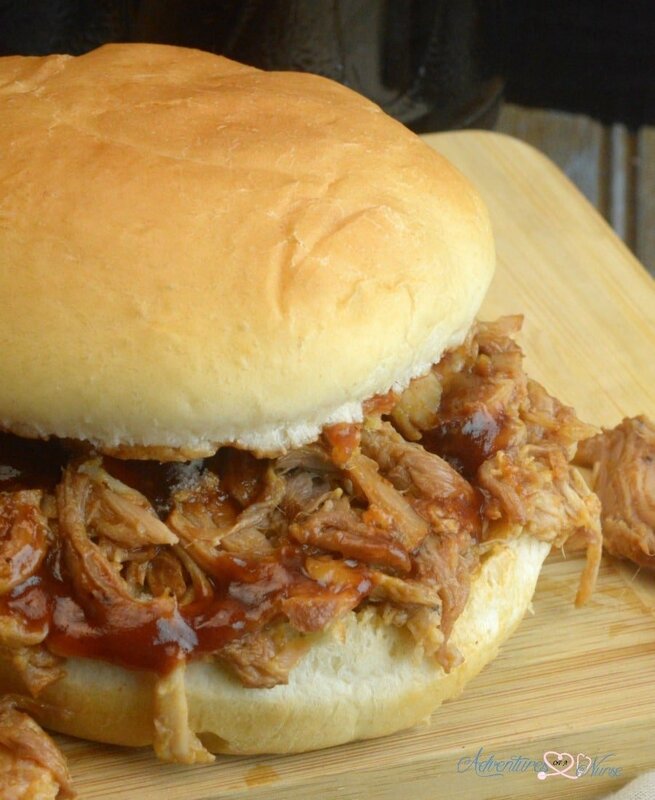 Instant Pot Mississippi Pulled Pork Dips| Nothing says summertime like a great pulled pork. Pair these sandwiches with a garden fresh salad and some french fries! 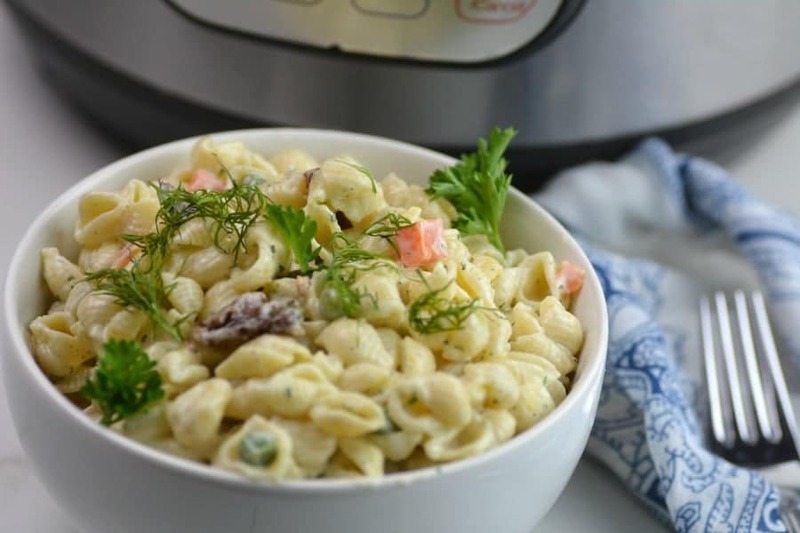 Parmesan Ranch Instant Pot Macaroni And Cheese| This macaroni and cheese is a show stopper! Wonderful dish for your next summer get together. Instant Pot Black Bean Dip| This dip is so good that you are going to want to devour every last drop! Perfectly flavored seasonings and jalapenos add the perfect kick of spice. Instant Pot Coca-Cola Ribs| Only 4 ingredients for this finger licking good ribs! They have a little spice and some sweetness that is amazing! Dr. Pepper Instant Pot Pulled Pork| Impress your guests at your next summer picnic with these delicious pulled pork sandwiches. Pairs well with some fresh fruit and corn on the cob. Instant Pot Corn On The Cob| Summer meals isn’t the same without corn on the cob! This recipe is so simple and tastes fantastic. Instant Pot Strawberry Trail Mix Oatmeal| People of all ages will fall in love with this yummy oatmeal. Topped with fresh strawberries and pecans it’s the perfect summer breakfast. Instant Pot Chinese Spare Ribs| Pork spare ribs, kosher salt, water and mouthwatering Chinese barbecue sauce come together to create the most amazing ribs! Simply delectable! No Soak Instant Pot Baked Beans| Perfect combination of sweet and savory, these baked beans are going a huge crowd pleaser. Super easy to make and taste great! 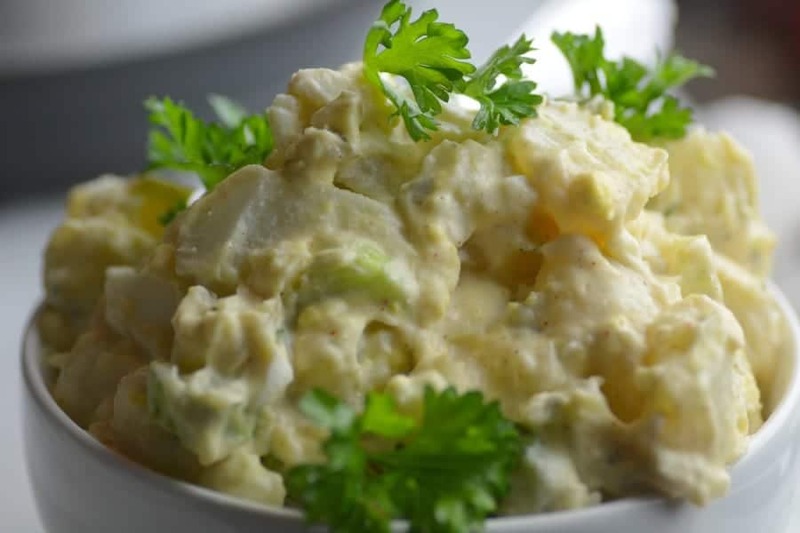 6 Minute Instant Pot Potato Salad| Nothing is more fitting for a backyard barbecue than potato salad! This is a wonderful side dish that is so easy to make. You are going to love it. Instant Pot Chili Cilantro Lime Shredded Chicken| This dish is so simple to make. You just need some juicy chicken breasts, seasonings, cilantro, and salt. It is so good! Low Carb Shredded Salsa Chicken| Chicken breasts, spices, and cheddar cheese are all you need to make this spicy and flavorful chicken. Add it to a bun with a side of fresh veggies and you have a fantastic meal. Instant Pot Chicken Adobo| Take this to your next potluck and everyone will be impressed! Goes well with grilled vegetables and rice. Easy Instant Pot BBQ Pork Chops| Simple pork chops that taste like you have been slaving away in the kitchen for hours. Even kids will be asking for seconds of these tasty chops! Instant Pot Thai Peanut Noodles| This is a quick and easy dish to make that is meatless, or if you want to toss in some diced chicken and you have tasty simple dinner. Instant Pot Salmon With Chili-Lime Sauce| The salmon is so tasty, but the chili-lime sauce takes it to a whole new level of flavorful! You won’t have any leftovers because it will get gobbled up! Instant Pot Barbecue Chicken| A little bit sweet and a little savory, this chicken is a home run! Add some potato salad or macaroni and cheese and you have a heavenly meal. Great recipes look forward to more. From a fellow nurse.